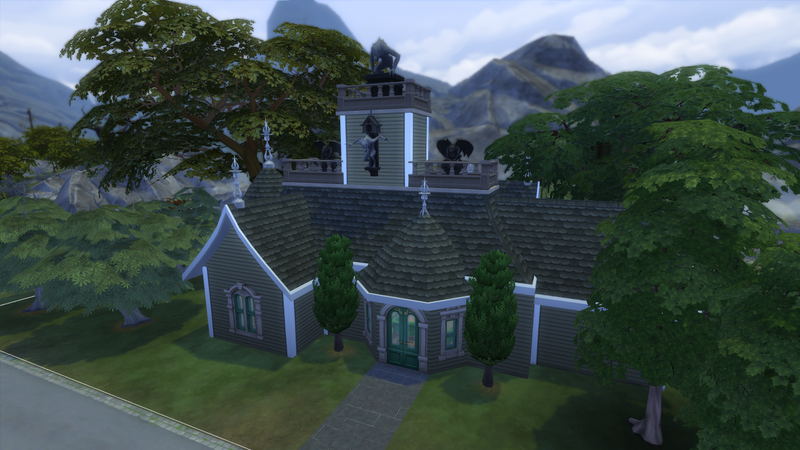 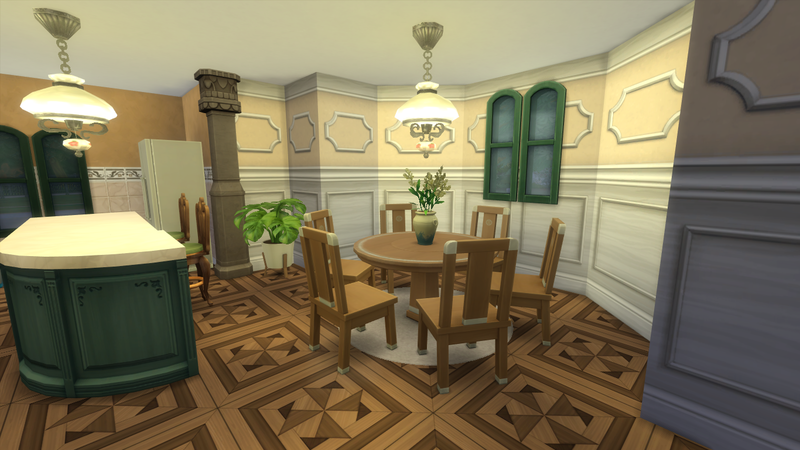 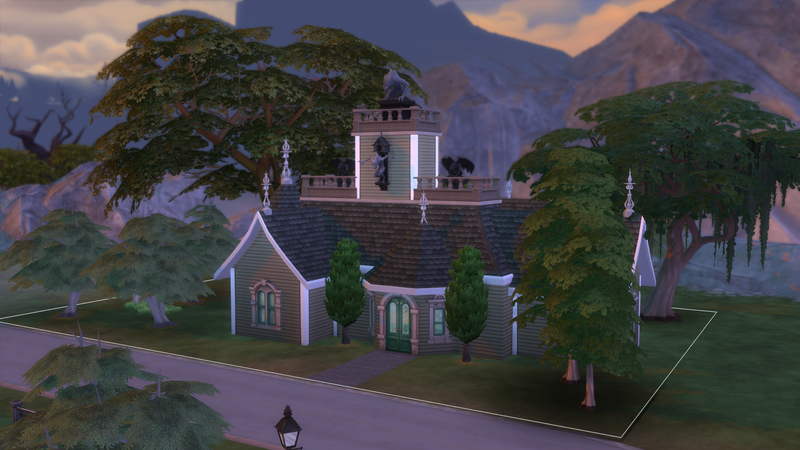 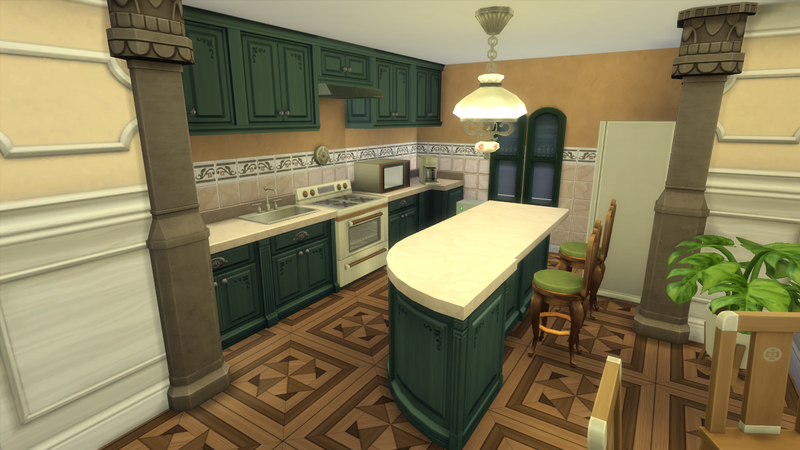 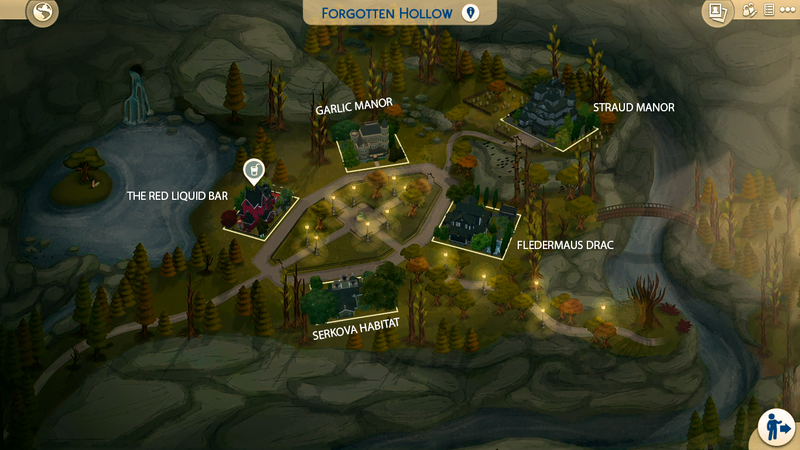 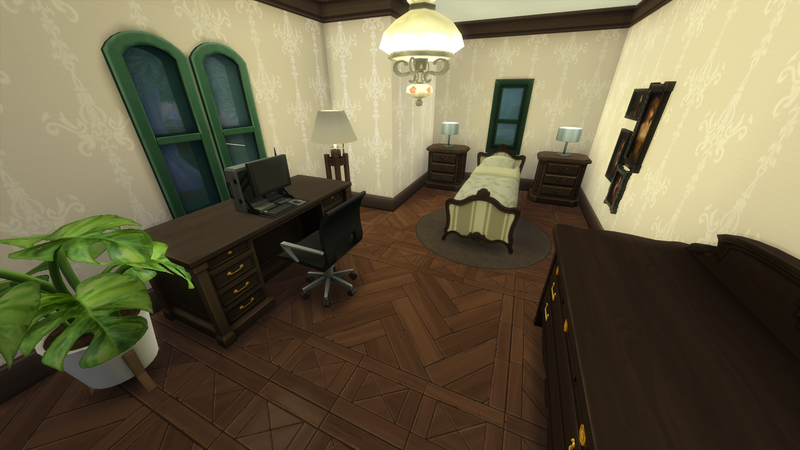 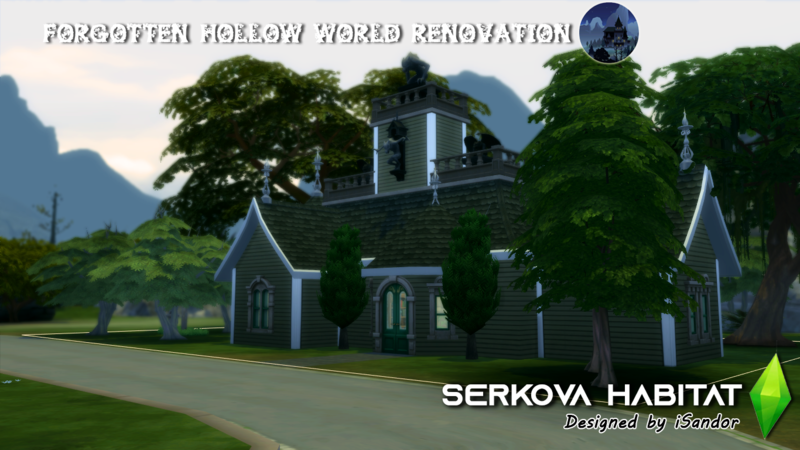 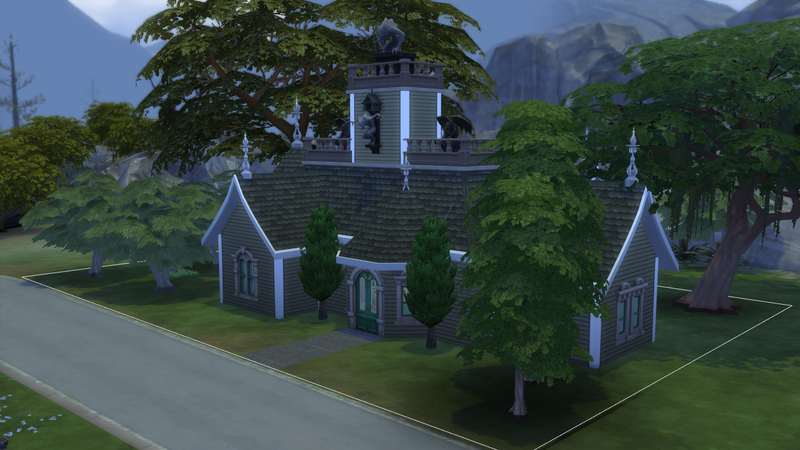 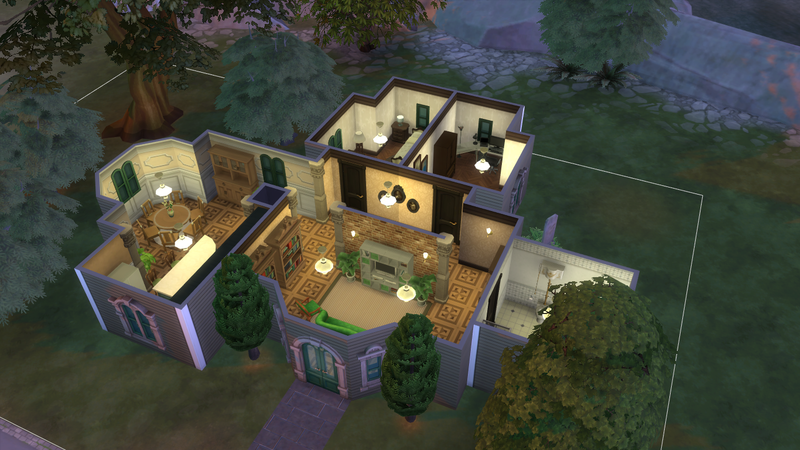 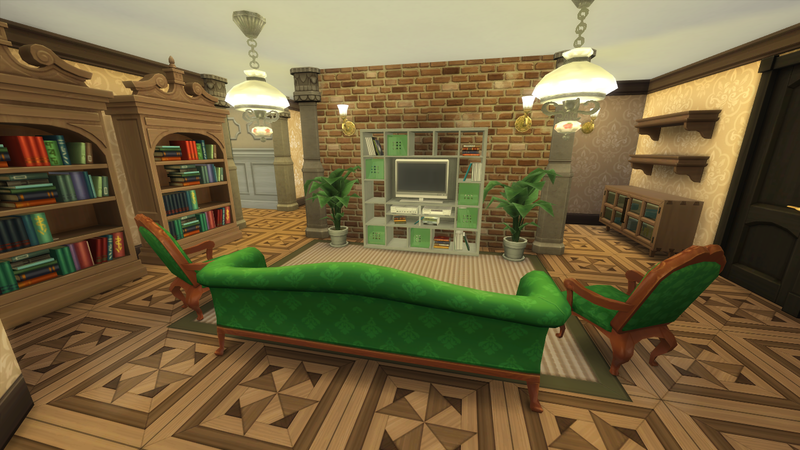 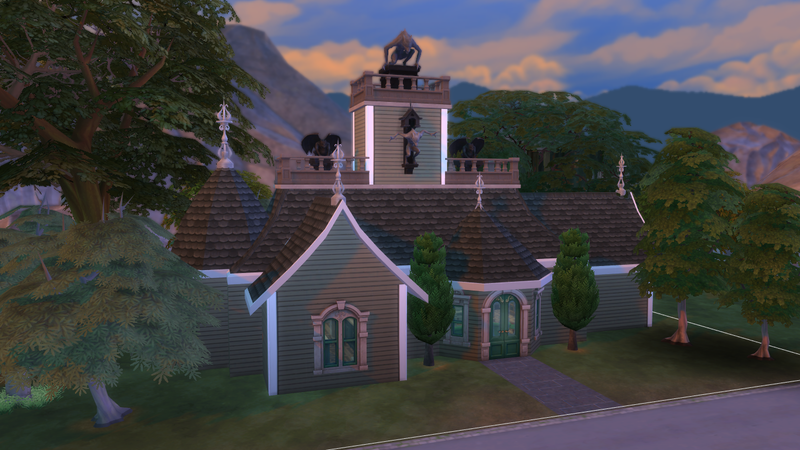 The renovation of Forgotten Hollow continues, and this is the second one! 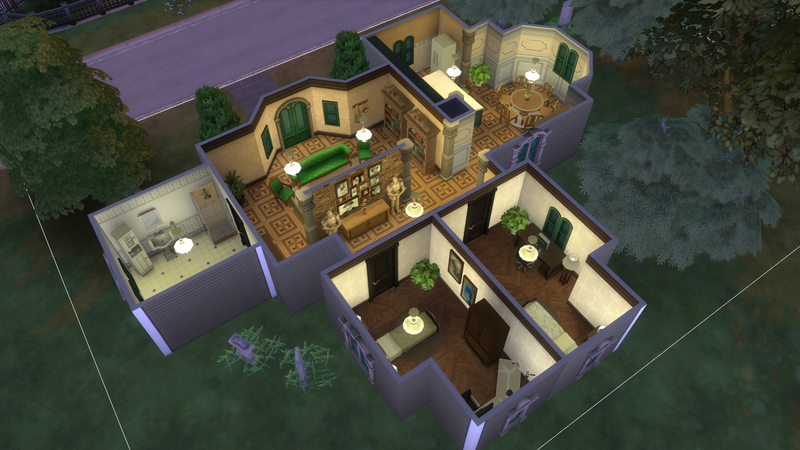 It has only one floor and it's very small - but cozy at the same time. 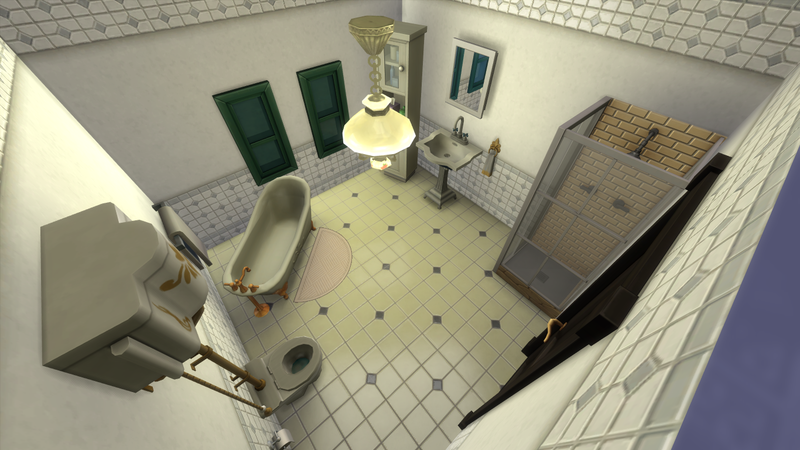 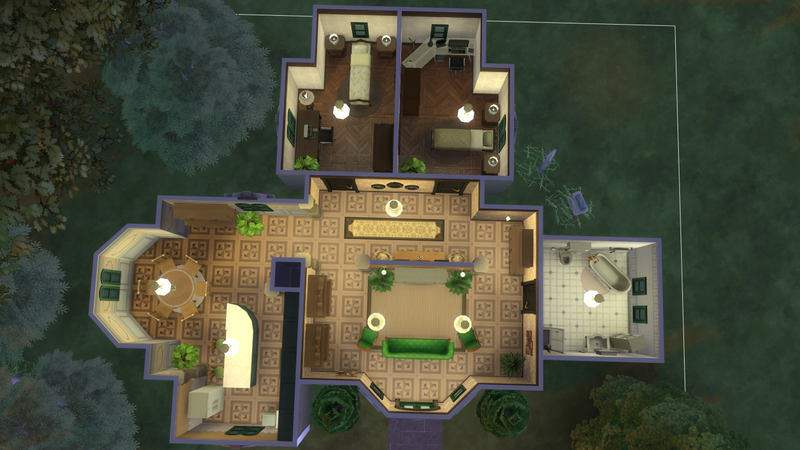 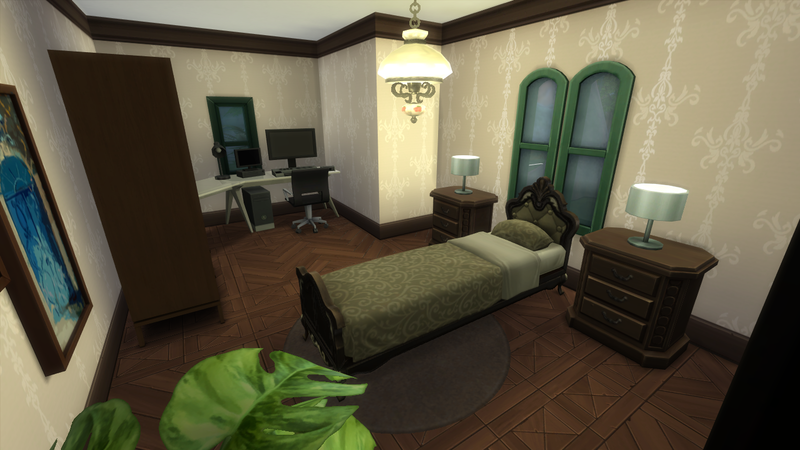 It can household two Sims (if you wish, just change one of the single beds into a couple).